Introducing some of the projects I've undertaken in my various journeys in design and technology. 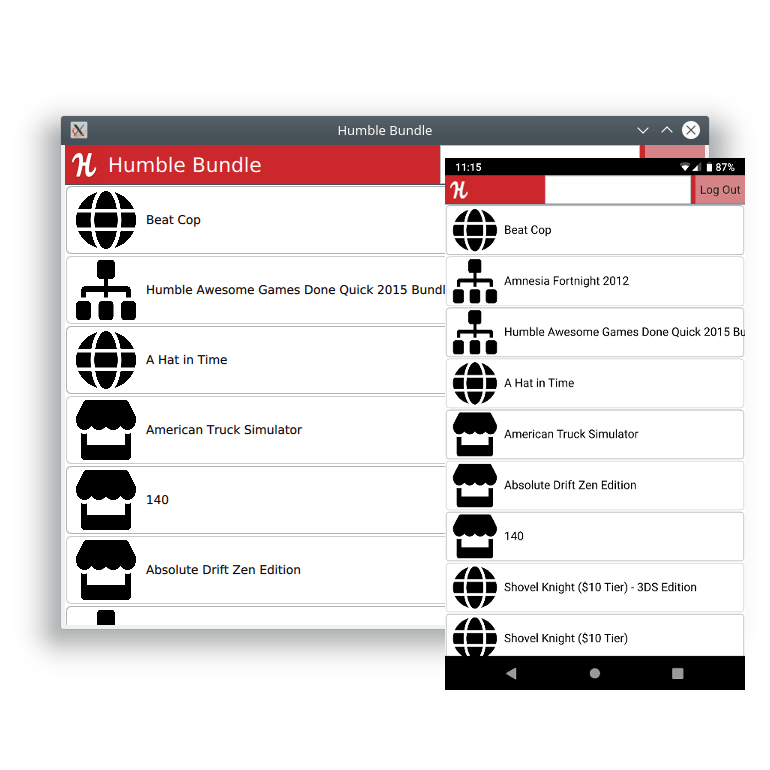 Cross-platform Humble Bundle client that can run on desktop or mobile. 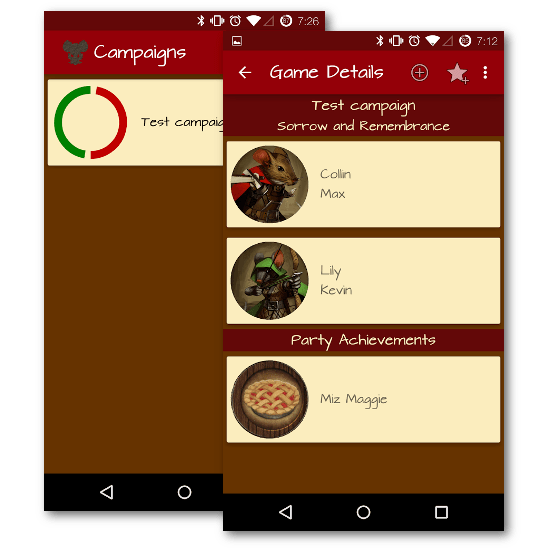 Android app to track progress between sessions of this story-driven board game. 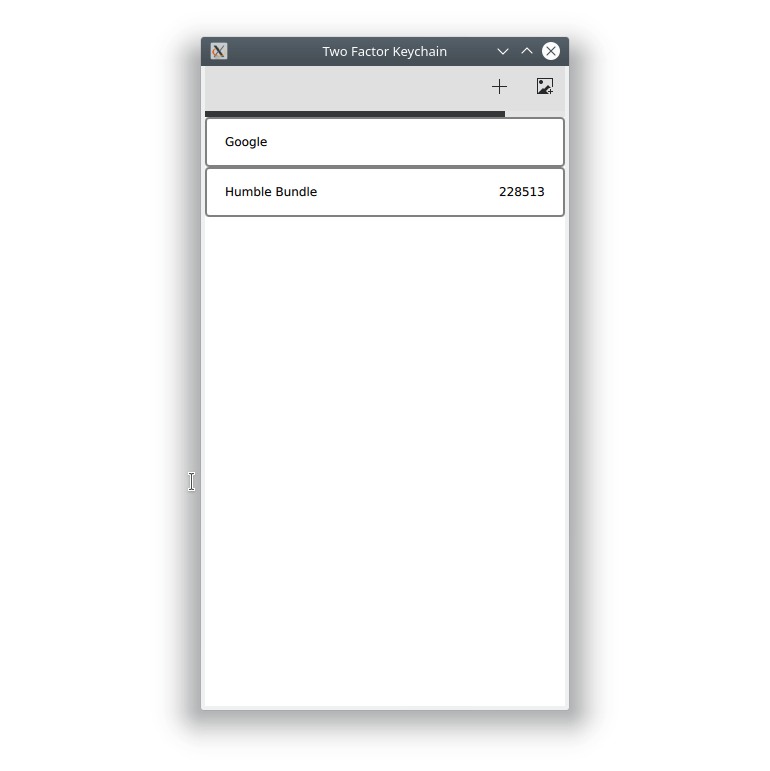 Cross-platform linux app to store and generate TOTP codes for service like Google Authenticator. 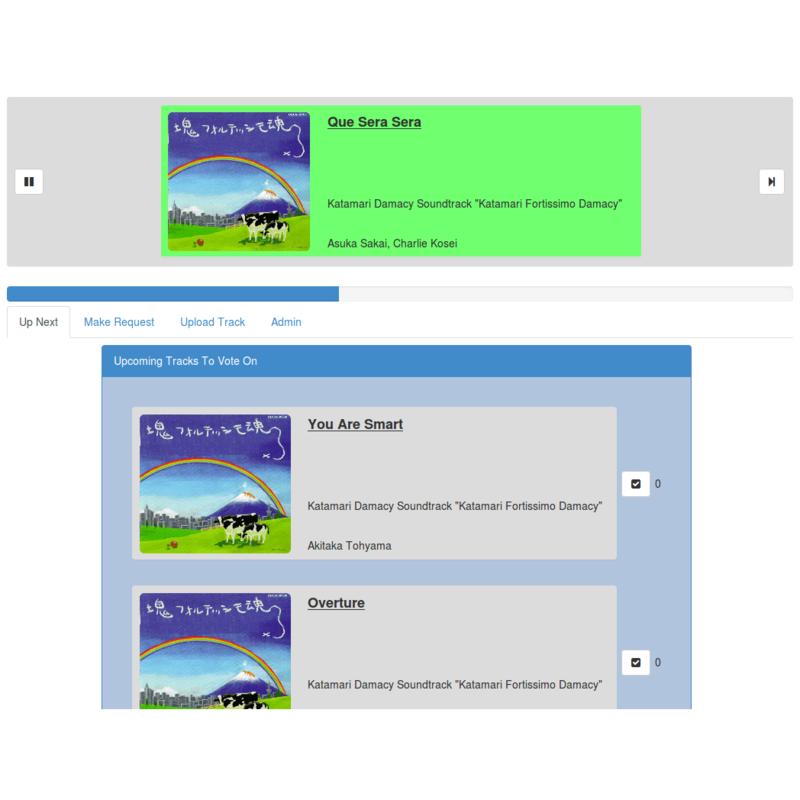 Experimental web client/server platform for jukebox style music playing with fair ratios and listener directed selections. 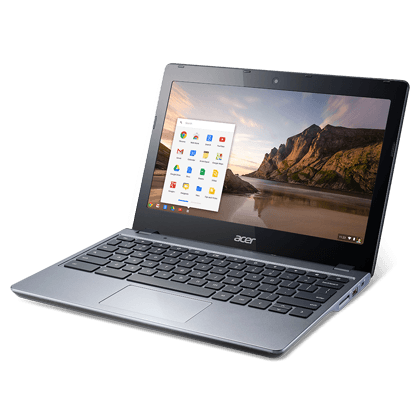 Custom installer script and patches for userspace and linux kernel to make easier usage of Ubuntu on Acer C720 Chromebook. 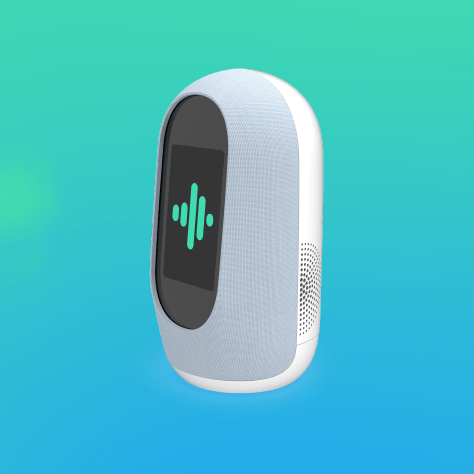 Skill for Mycroft home assistant that allows requesting playing albums using just your voice.